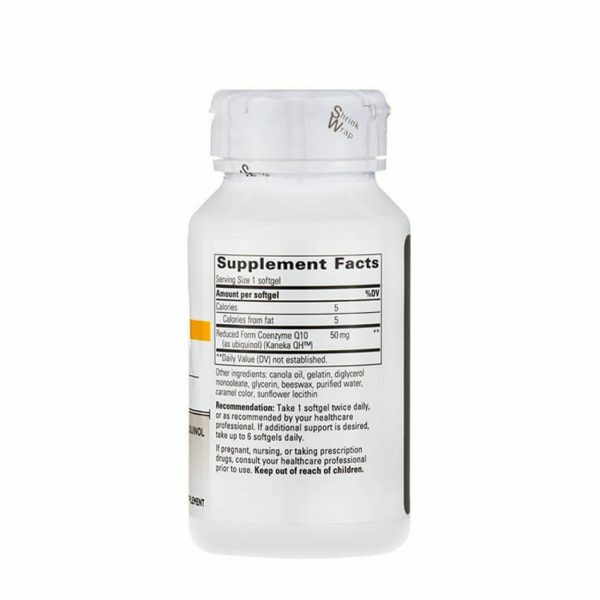 The nutritional supplement CoQ10 (ubiquinone) is commonly recommended for cardiovascular, neurological and healthy aging support. 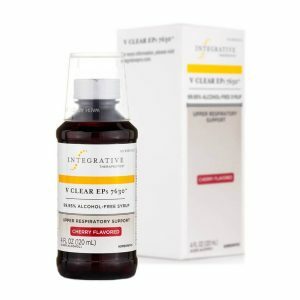 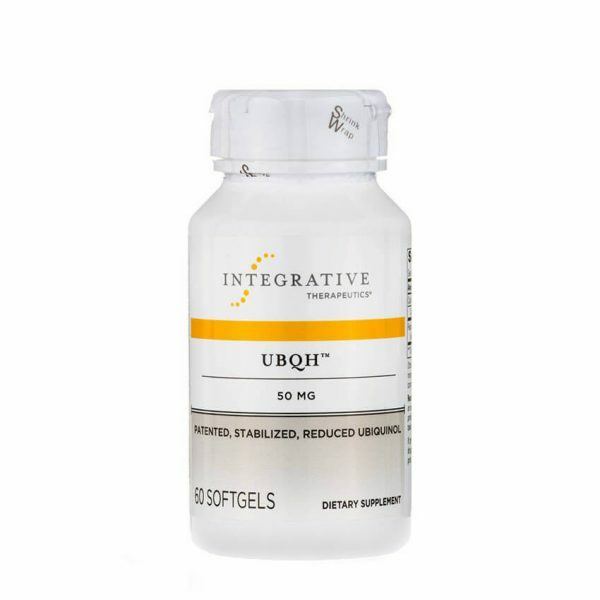 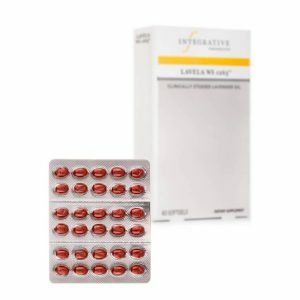 UBQH™ from Integrative Therapeutics is the stable and activated form of CoQ10 (ubiquinol) that the body can immediately utilize. 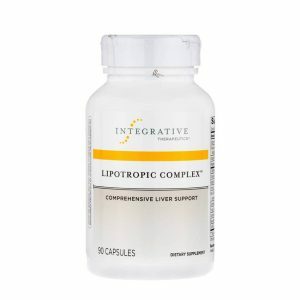 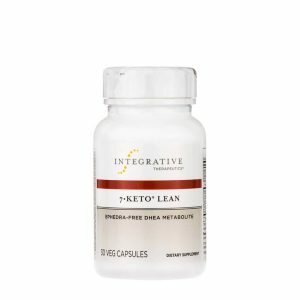 Conventional CoQ10 supplements need to be converted to the active form of the nutrient in order to be used by the body. UBQH™ uses a patented process to stabilize the bioactive form of CoQ10, which can provide the direct supplementation that ordinary CoQ10 cannot. UBQH™ is ideal for patients requiring high doses of CoQ10, older individuals, and those patients for whom CoQ10 conversion may be problematic.